Coming soon to UK Electrical Supplies is a complete range of TV brackets and wall mounts. Our brackets fit all TV shapes and sizes however if you require any further technical information we will be more than happy to help. Where is the bracket going? 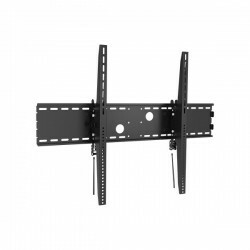 Our TV brackets and wall mounts can cater for all your requirements. 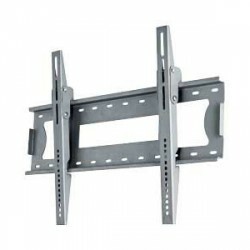 Whether it's a ceiling mounted bracket, TV bracket with shelf, wall mounted bracket, swivel TV bracket or a motorised television bracket your after, you'll be sure to find it here.